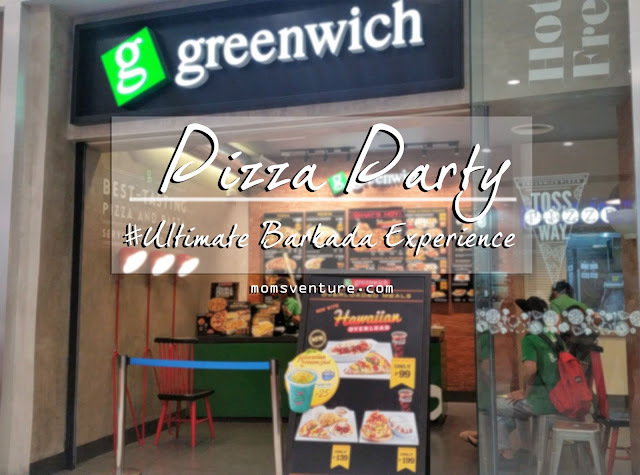 I've been invited to Greenwich First #PizzaParty #Ultimate Barkada Experinece in Rizal last Saturday at SM Center Angono to share their Blessings. I don't actually remember when was the last time I ate pizza at GW. Especially when I got married and had kids. 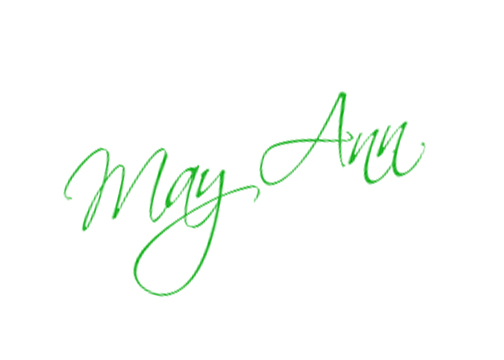 (Something that I missed from my very busy schedule of WAHMy!) What I love about GW was the Lasagna and the Cheesy Bread Sticks. Oh, this really satisfied my taste buds! Introducing their GIANT HAWAIIAN PIZZA, all time favorite! 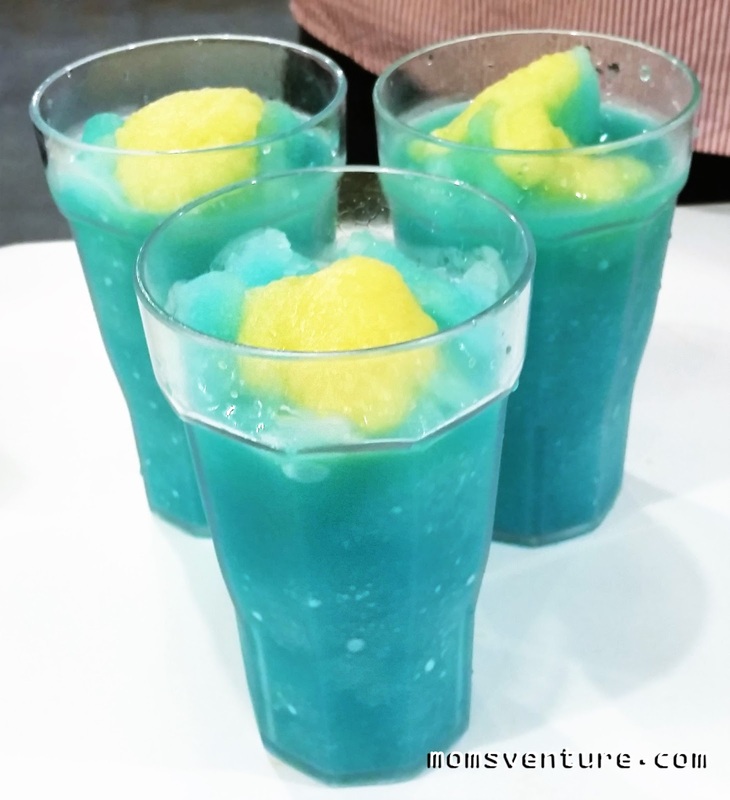 They say, they serve this for special occasions only. Let me roam you around..
Now, you can make sure that food was well prepared. I was so surprised when I taste and eat this yummy delicious food that they served. The Food that they served were really #Upgraded.. #LumelevelUp! topped with real Nutella goodness! Who's up for Pizza Game? 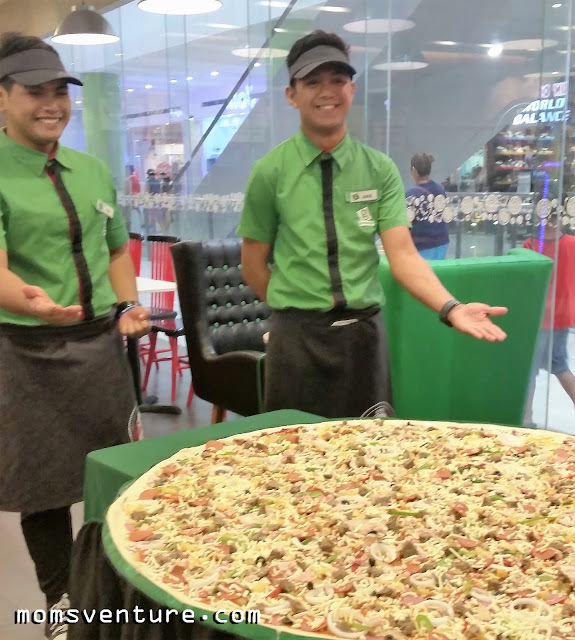 In this Food Challenge, they had to finish the Family size Pizza as fast as they could! (and hirap noh? haha.) Each Family size pizza has 4 members. Mayor Gerry Calderon and Vice Mayor Antonio Rubin of Angono. We are going to visit here soon, this time with my Family. My kids love PIZZA! Visit the GW Store near you and try their NEW and Upgraded special Pizza and more. I am so glad to be part of this special event. Greenwich is one of my favorite go-to pizza restaurant. They really tastes delicious and affordable! I also love that they have a wide array of pizza choices. OMG That pizza is huge! OMG! *Drooling* lol! I'm one pizza fanatic! Makes me wanna go there now. Good job Greenwich for the taste upgrade! I don't remember when the last time was, too. I used to eat here for lunch when I was in high school kasi there was a nearby branch. I've been inviting my husband to eat there for sometime now. Sana matuloy na. I love Pizza and I love GW. I used to be working in GW. Aside from pizza, I love their pasta especially lasagna. That's really a fun event. Huge huge Pizza that is!! And I am craving for a slice at this hour of night because of this. Hihi. Love it! We've always liked Greenwich. 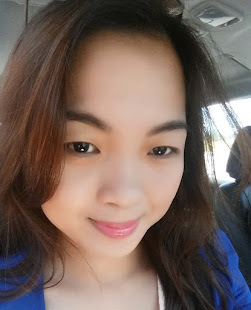 When we were still singles and working until late hours, our quickest route home was via Baclaran. We would always pass by the old Greenwich there for food, kahit madaling araw na bukas pa. I dunnow if it's the same now. Those pizzas are huge ha! I love the Lasagna, garlic Bread, and Hawaiian Pizza Overload at Greenwich! It's good news that Greenwich is lumelevel up nga. Love everything from the huge pizza to the Nutella pizza and crispy fries and wacky wings. Another reason to date my boys. Thanks for this. This brings me back to my childhood. My family loves Greenwich, especially their lasagna! I have yet to try their wings though. Wow, the interiors of that Greenwich branch look really nice! 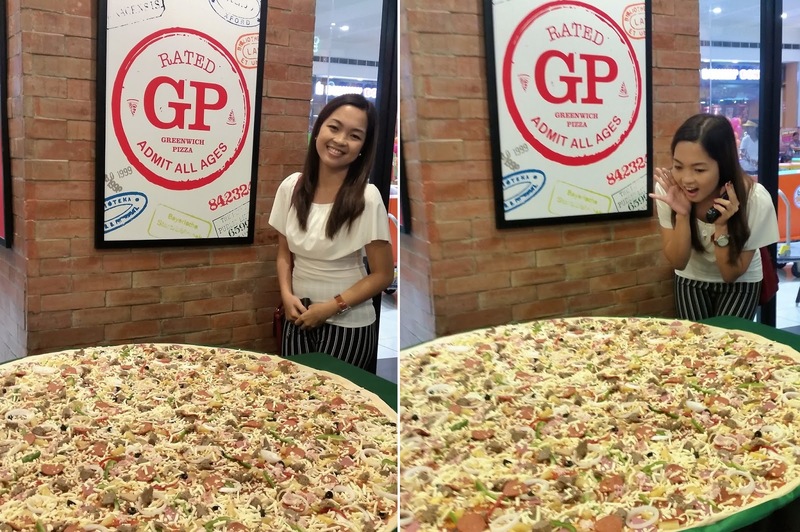 And how's that for giant pizza? Giant nga!